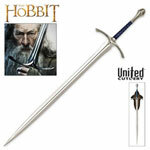 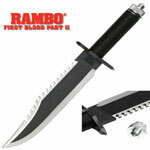 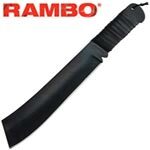 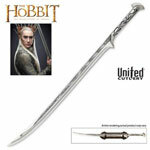 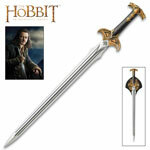 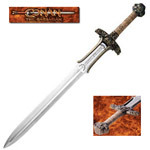 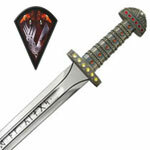 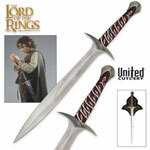 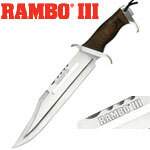 This authentically detailed adult collectible sword is a licensed reproduction of the sword prominently featured in the hit NBC television series Heroes. 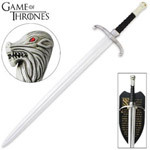 Each sword is presented with a wood shoulder scabbard and a wood display stand. 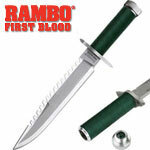 Each of these adult collectibles are individually laser serialized to ensure authenticity. 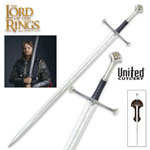 This authentically detailed adult collectible sword is a licensed reproduction of the sword prominently featured in the hit NBC television series HEROES. 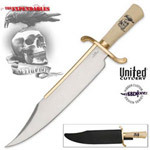 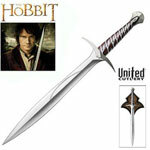 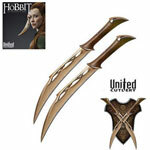 United Cutlery Brands, industry leader in fine reproductions, has meticulously recreated the actual sword using the finest grade materials and craftsmanship of the highest quality available. 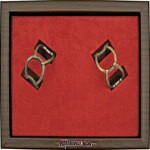 Close attention to quality is a top priority in every piece. 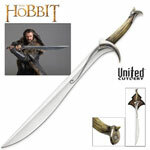 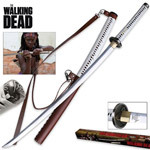 This meticulously detailed sword is 42" overall and crafted with a tempered, hand forged 28 1/2" high carbon steel blade, just like the actual television prop. 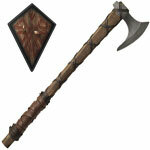 It features a genuine leather-wrapped handle, genuine rayskin covered grip, and solid brass helix ornaments. 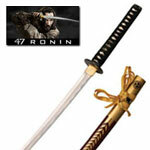 Each sword is presented with a wood shoulder scabbard and a wood display stand. 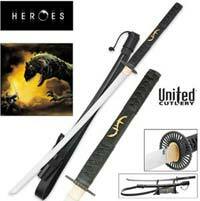 Each of these adult collectibles are individually laser serialized to ensure authenticity.